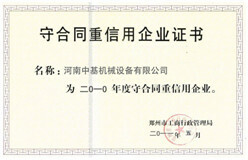 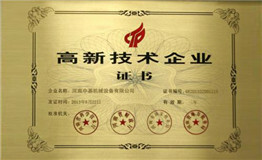 After almost 20 years of development, we have won many honors. 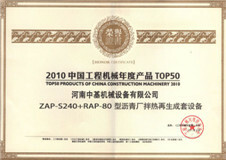 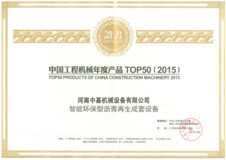 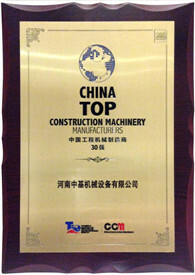 This proves the role of our company in the industry and our attitude towards products and customers. 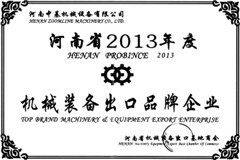 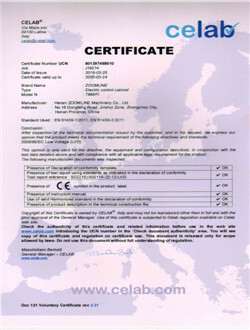 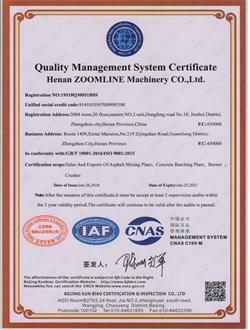 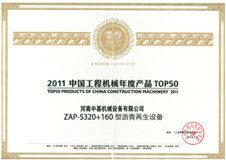 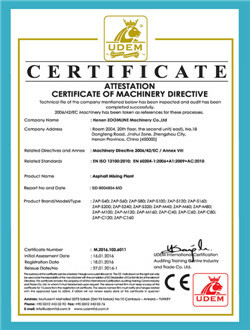 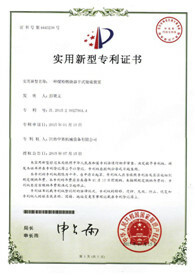 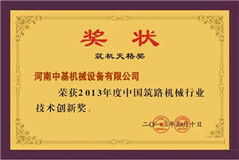 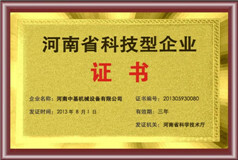 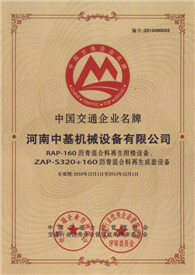 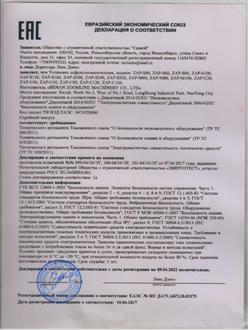 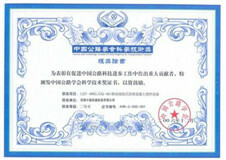 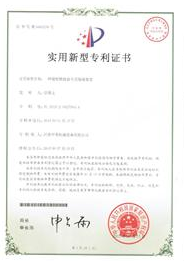 This years, our asphalt mixing plants have got CE,EAC,EMC and ISO9001 certificate.